February 28, 2011  The folk singer-songwriter's music can render a crowd breathless. She presents us with a refreshing sense of purity, pushing her to the forefront of contemporary artists. Her new album, Epic, is beaming with learned experiences and growth. Hear her perform songs from the album live. February 26, 2011  Pianist and composer Roberta Piket stands among the elite minds of modern jazz. 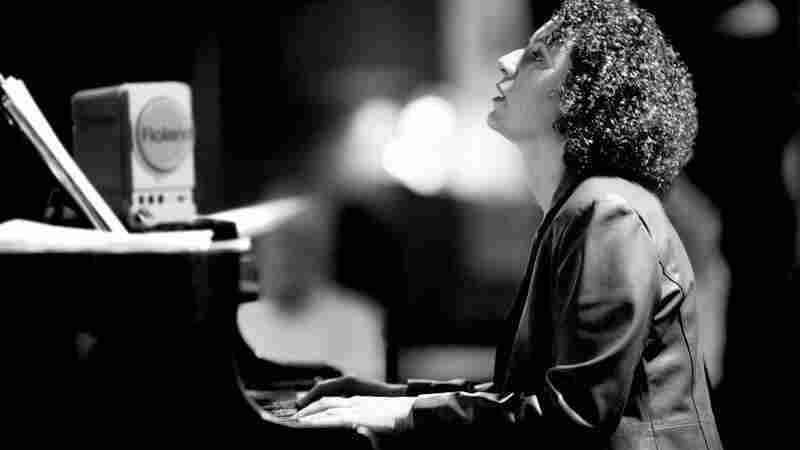 On this episode of Piano Jazz, she gets together with host Jon Weber for a set of her original music and some traditional tunes, including the Marian McPartland ballad "In the Days of Our Love." 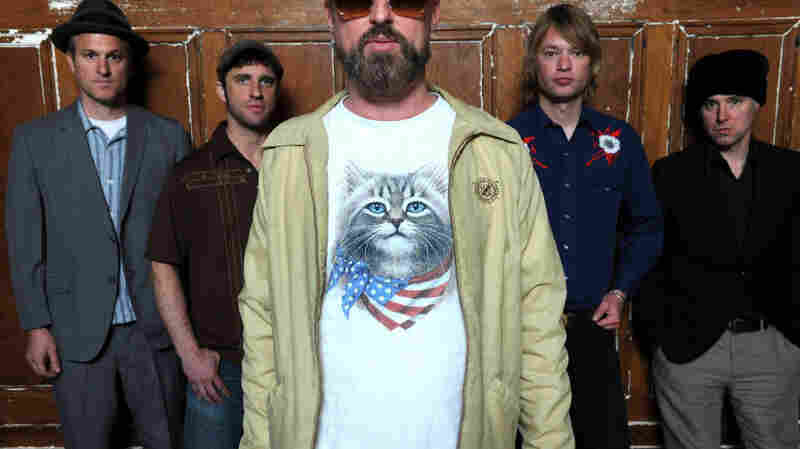 February 25, 2011  After seven years, Cake has released its follow up to 2004's Pressure Chief with Showroom Of Compassion. 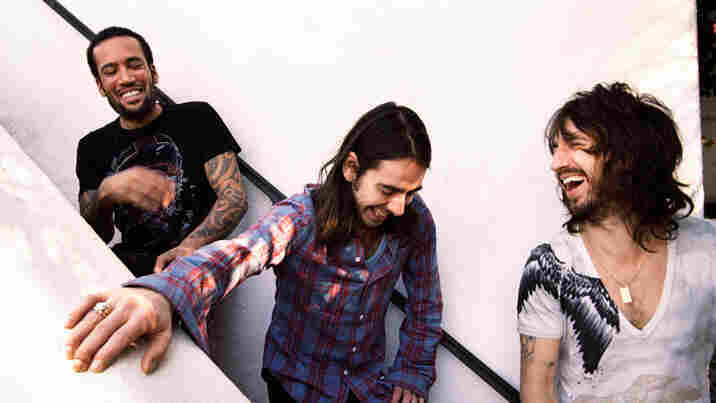 The album was recorded in the band's solar-powered studio and packaged in recyclables. 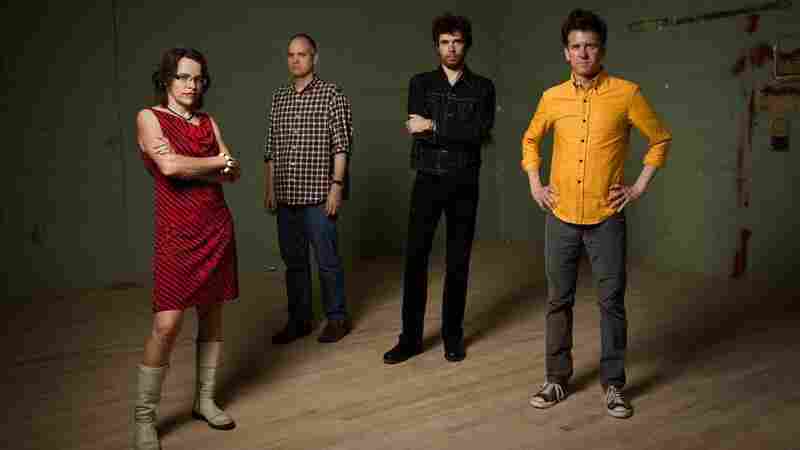 Listen to the California band play songs from its latest album on World Cafe. February 24, 2011  After meeting in a skate park in California, singer-songwriter Ben Harper enlisted Joseph Arthur and Dhani Harrison for his latest project, Fistful Of Mercy. After holing up in a recording studio, the jam session led to a full length, As I Call You Down. 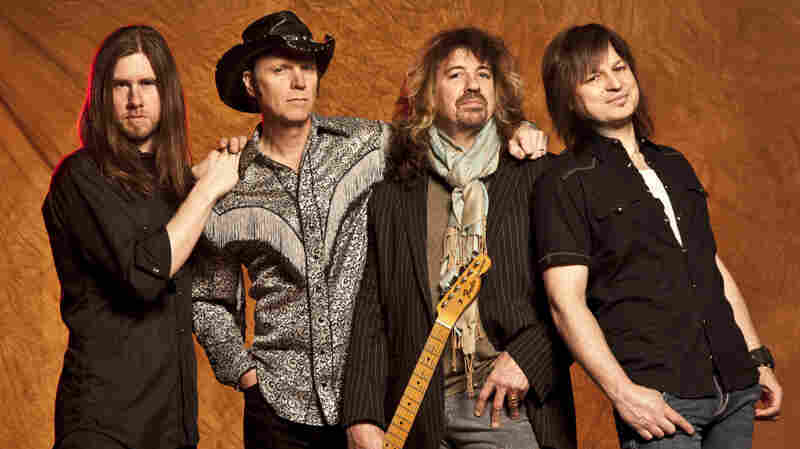 February 23, 2011  Formed in the 1981, Nashville's Jason And The Scorchers layed the groundwork for cowpunk, a genre that mixes country, honky tonk and punk. 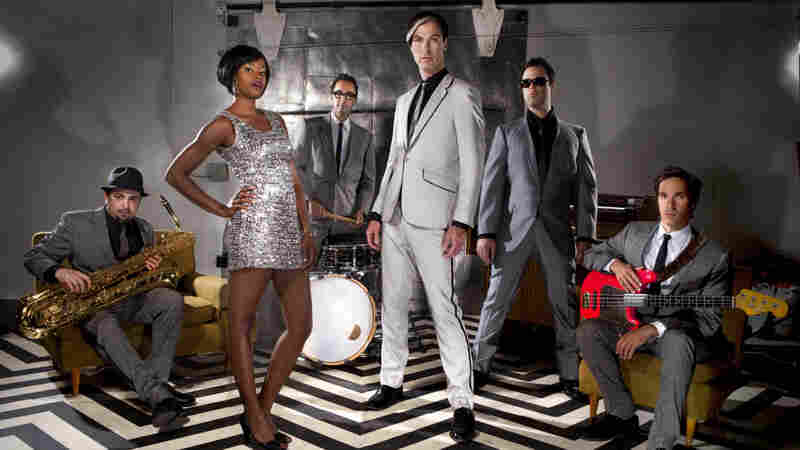 The band recently reunited in 2010 and released its first album in 14 years, Halcyon Times. February 22, 2011  After A Piece Of What You Need landed at No. 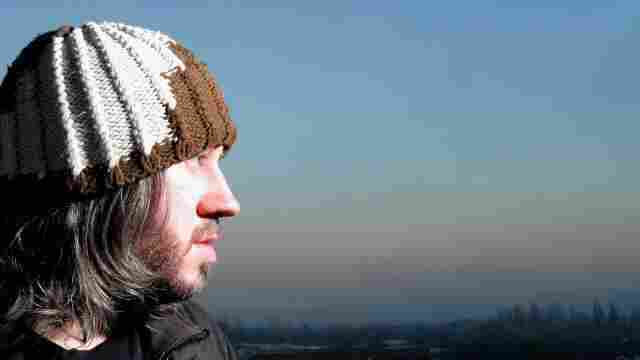 10 on the U.K. album charts, the England native returns with his fifth album, Bella. Listen to Thompson play songs from what he calls a "very English, very sarcastic, self-deprecating" album. February 22, 2011  In the past 10 years, Miller and his band The Old 97's have performed in the KEXP studios eight times. 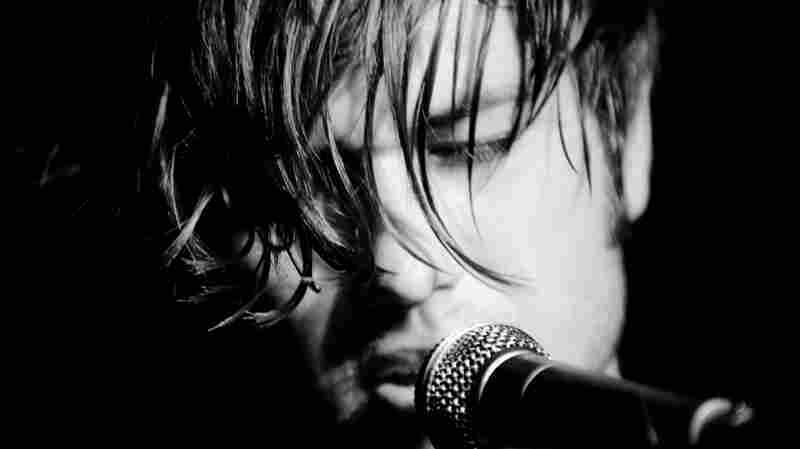 On this particular visit, Miller gave an especially passionate solo performance of his band's songs. Hear a rollicking studio session, featuring songs from The Grand Theatre, Volume One. 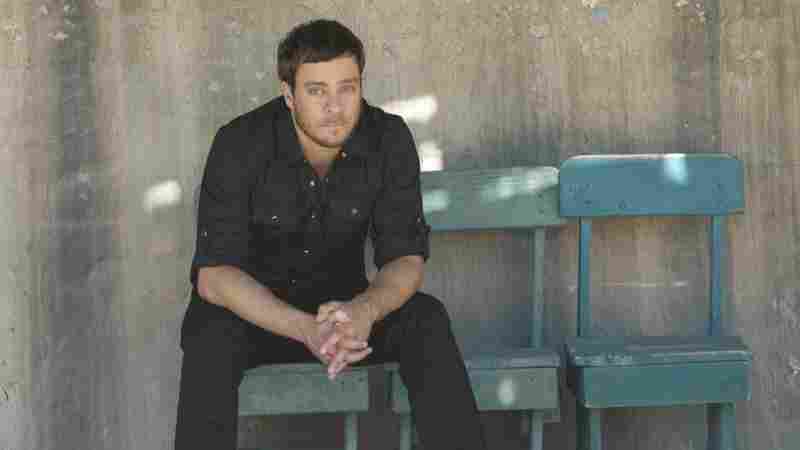 February 21, 2011  An elementary school teacher turned musician, Philadelphia's Amos Lee recently released Mission Bell. Hear Lee perform tracks from his latest release live on World Cafe. 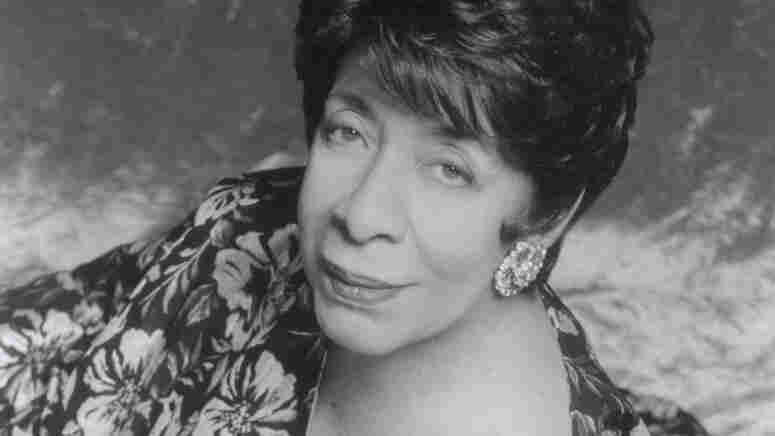 February 18, 2011  Pianist and singer Shirley Horn was known for her masterful ability to accompany her own contralto vocals. In this session from 1990, Horn plays and sings "But Beautiful" and "For All We Know" and joins host Marian McPartland for a piano duet in "Isn't It Romantic?" 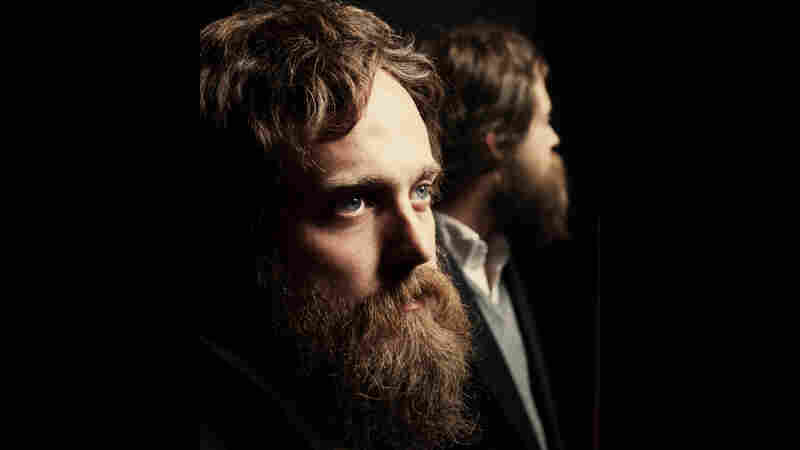 February 17, 2011  Sam Beam, who performs as Iron and Wine, spent much of 2010 trying to escape his musical comfort zone, and the result is his full-blooded new album Kiss Each Other Clean. In this studio session from KUT, Beam performs stripped-down songs from Clean, as well as the older "Woman King." February 17, 2011  After purchasing an old organ next door, Michael Fitzpatrick started laying the groundwork for his soul inspired pop. Since then, he's added five members and shared the stage with Maroon 5. February 16, 2011  The band's latest album, Shredding Majesty, captures the raw sound and energy of its live shows. Hear the band tear through songs from its latest release and chat with host David Dye on World Cafe. 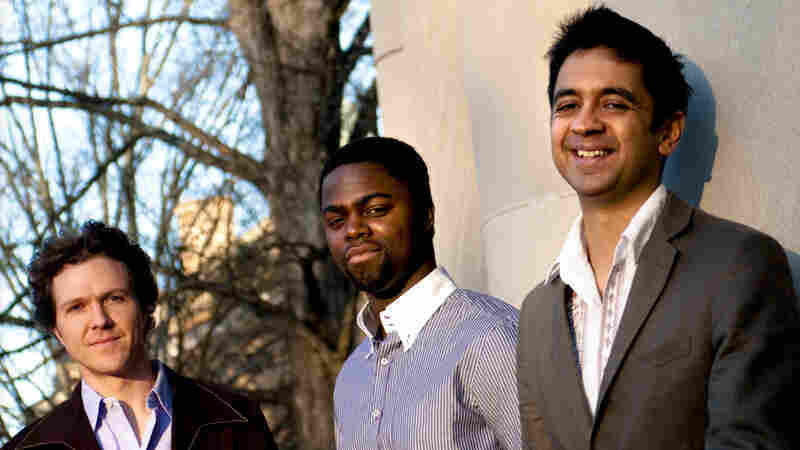 February 15, 2011  The Vijay Iyer Trio's latest album, Historicity, topped countless year-end Top 10 lists and was nominated for a 2011 Grammy for Best Jazz Instrumental Album. In this studio session with Jazz24, the trio performs a Michael Jackson arrangement and an as-yet-unrecorded piece. February 15, 2011  Damon Gough returned last year with It's What I'm Thinking Pt. 1: Photographing Snowflakes, the first part of a planned trilogy. 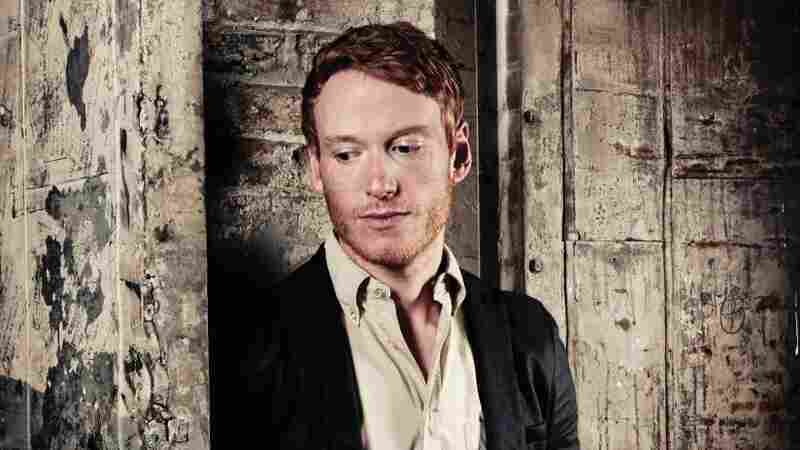 Hear the British singer-songwriter discuss his latest project and perform on World Cafe. February 11, 2011  After co-writing the song that Robert Pattinson would sing in the the international smash movie Twilight, Bobby Long released his debut in February. 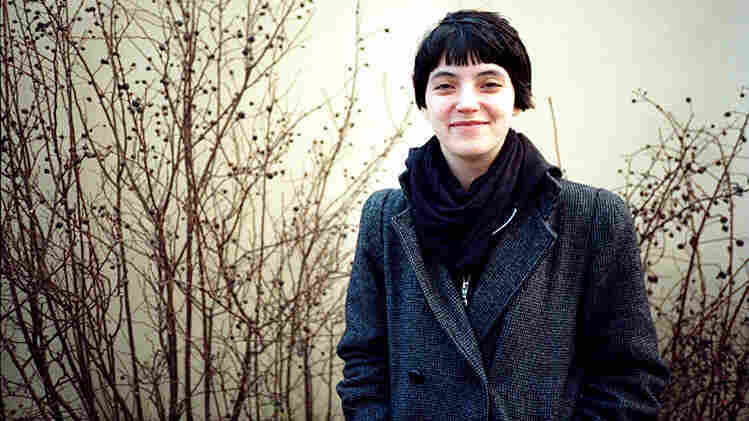 Listen to the British singer-songwriter perform and chat on World Cafe.